I hope everyone had a great holiday season and that 2008 will bring great things to everyone. 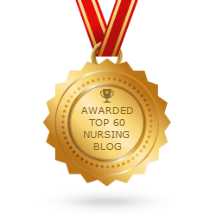 I am presently on jury duty and will resume posting new articles to The Nursing Site and to this blog as soon as I am done with my civic duty. Hope you all have a terrific New Year's Eve. Be safe! Be well! Take time for you and enjoy some quality time with your patients as they face uncertainty in their futures as the year come to a close. Take a break, enjoy your holidays! Take some time for YOU!!! Make the most of whatever time you have with your families. Know that you are doing something to make a difference in someone's life! My aunt was hospitalized a couple of days ago and is very unhappy that she'll have to be in over the holidays. I know I'm grateful for the terrific nurses who will help her to breath easier! 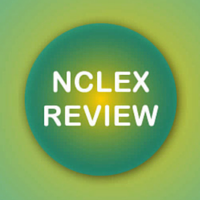 Congress passed the SCHIP renewal and the consolidated funding bill which appropriates $156.05 million for Title VIII nurse workforce development programs. Hurray! This is an increase of $6.4 million over last year's funding. President Bush had suggested cuts of $44 million so this is a real victory. Pres. Bush is expected to sign these bills in the next few days. Congress also sent legislation for President Bush to sign which will delay for at least six months any cuts in Medicare reimbursement to physicians. For the moment, some of the major health care issues seem to be holding their own. 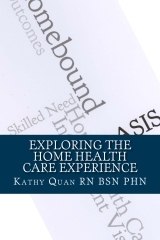 I know from experience that there are a lot of home health nurses out there who need a place to share information and to vent. It's hard to get a forum up and running and keep it active. The ones with the largest numbers of members and active participants have gotten greedy and gone way too commercial for my blood. 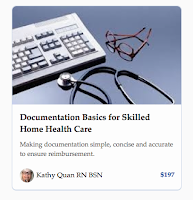 I have a new FACEBOOK page for Home Health. Well I'm off to finish some last minute holiday shopping. UGH I don't look forward to trying to find a parking space! How about you? Are you all done, wrapped and ready for the holidays? The last time I was done early I fell and spent 6 weeks on crutches... sooooo call me superstitious, but I don't get it all done early anymore! Take time for you today!!!! Remember you can't give to others if you are drained yourself. Replenish often! Even if it's just five minutes of day dreaming about your favorite vacation spot. Finally on January 3, 2008, the Iowa Caucus will take place and rapidly after that other states hold their elections to start the process of selecting candidates for the November presidential election. If you're like me, you've become weary of all the debates and hoopla. This has gone on far too long. Now finally it will begin to get serious. It's time now to start paying attention. The American Nurses Association has been in touch with the candidates from both major political parties to determine how they stand in support of nurses. The ANA has been criticized by some for only showing democratic candidate's responses. That's because for the most part the Republicans aren't talking to the ANA. You can read all about ANA's involvement and participate in an online vote starting on January 3. 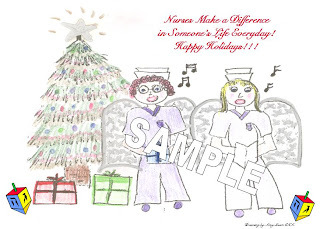 Although ANA does not believe that nurse staffing ratios should be legislated, many issues regarding nurses and the shortage of nurses will be important factors in this campaign. 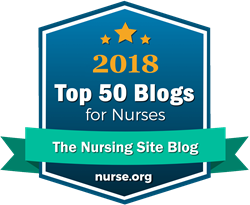 Before You Decide to Become a Nurse is a series of articles recently added to The Nursing Site for those who are thinking about a career in nursing including Why Become a Nurse, Nursing is Not For Everyone, Nursing as a Second Career, and the Many Diverse Roles for Nurses. 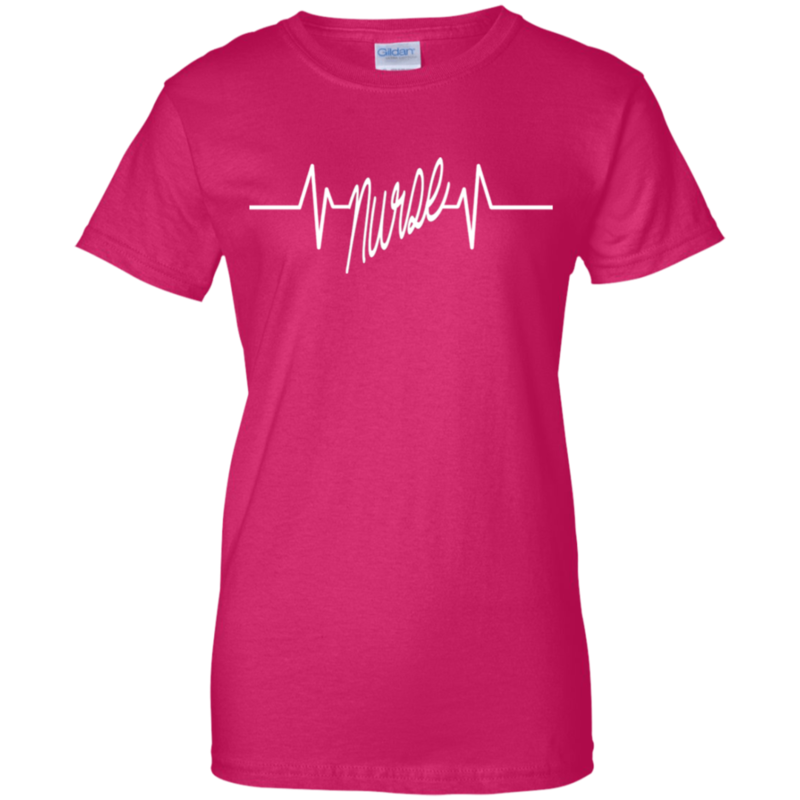 Becoming a nurse is a serious decision and should not be entered into lightly. 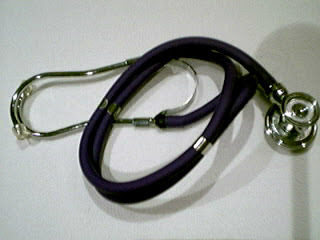 Nursing programs are impacted and many qualified candidates are turned away each year. Students who are unsure of their commitment to become a nurse and practice as a nurse, should perhaps consider another aspect of health care for a career. Schools are getting better at weeding out candidates who are not serious, but many still occupy space in programs that would be better suited to other students. Nursing is NOT for everyone, so please consider carefully before you decide to pursue a career in nursing. Students and recent grads need to understand that it can take you a full year or more before you are truly comfortable and have a level of confidence in your abilities as a nurse. Don't try to rush the process. Practice and perfect your skills. Things got a little crazy this week. I was out of town and didn't have a chance to get anything written here. 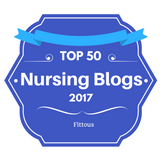 I did find some interesting blogs for nurses and one that really caught my eye.... Alternative Nursing Careers. 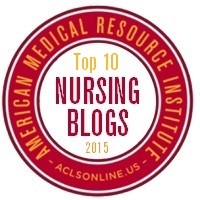 It's a great resource for those looking for a field beyond the bedside. Check it out. Many times I get questions from readers about what else is there and so many hospital nurses who feel stuck and just want to give up entirely. There are many alternatives for nurses. A head to toe assessment involves assessment of the 11 body systems including Neuro, Respiratory, Circulatory, Integumentary, GI, GU, Reproductive, Muscular, Skeletal, Endocrine, Lymphatic/Immune systems. One of my most popular articles has always been the Head to Toe Assessment. 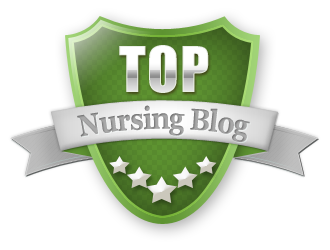 Student nurses and nurse educators have used this page quite often, and I have posted it on TheNursingSite today. I have added a few recommended books at the bottom of the page for further reading on assessment skills for nurses. 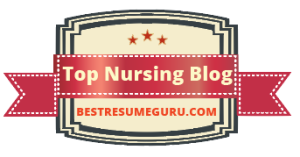 How do you find an accredited nursing program? Why does it have to be accredited? These are important questions to understand and consider in searching for a nursing program that fits with your own criteria. There are other factors to consider as well. What does impacted mean? Along with the shortage of nurses, we have a shortage of nurse educators and this means that nursing programs are overcrowded and many have long waiting lists. Candidates who are at the top of their game are usually the first ones to get admitted. One way to hedge your bets is to apply to several programs. 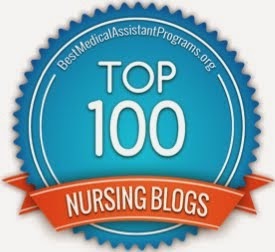 Find the answers to these and other questions in learning how to find an accredited nursing program at TheNursingSite.com. Why should you become a nurse? Nurses are in demand and will be for many years to come due to a shortage of nurses as well as an increasing demand for more nurses. As the population ages and grows, the demand for health care is growing. Health care careers will continue to top the list of fastest growing professions well into the next decade. Registered nurses will be among the top of that list. This means job security, and nurses will be able to demand higher salaries and better benefits for many years to come. 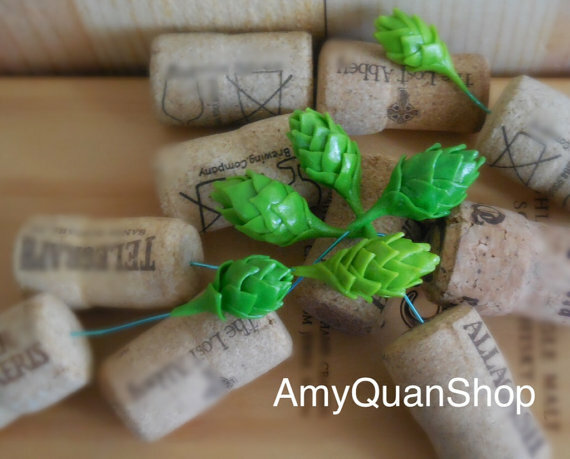 If you previously subscribed to this blog by Email, you will have to re-subscribe. I encountered some technical difficulties and had to make some changes. You can now also subscribe to the RSS feed if you prefer and add it to your home page. 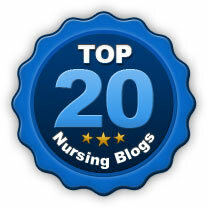 I have begun the tedious task of adding content to The Nursing Site from the old Nursing.About.com. 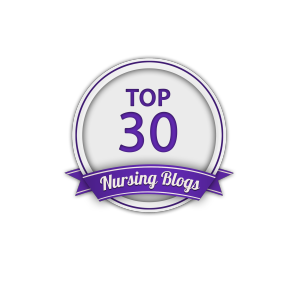 I started with "How to Become a Nurse" articles and have a few others up as well. I estimate this is going to take a few weeks to get it done right so please bear with me, and if you'd like to know when it's all done, please be sure to subscribe to the feed for this blog, and join the Forum. The links for these are in the sidebar. Many thanks to all of you who have written to encourage me!!! I've been given permission to repost my content from About.com and so I will begin to upload as much as I can over the next few days. This will be an ongoing process and I will add new content as well. Thanks for your loyalty. 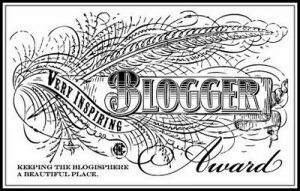 If you have suggestions for content or would like to write a guest article, please Email me at: kathyquan@roadrunner.com. As always, please understand that all content (including artwork and photos) here is copyrighted and if you want to use it in part or in full, you MUST Email me at kathyquan@roadrunner.com for permission first. That includes posting blocks of my text on your blog! It MUST have a link to this site and MUST be credited. Ask FIRST please!!!! Thank you! I hope it's helpful to anyone with young children in the home or family. As the holiday buying season moves into high speed with "Black Friday" next week, it's going to be increasingly difficult to know what to buy for children. Poor Santa really has his hands full this year! 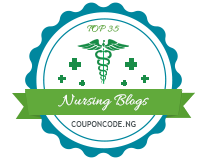 The Nursing Site website has been set up and I am adding content everyday. 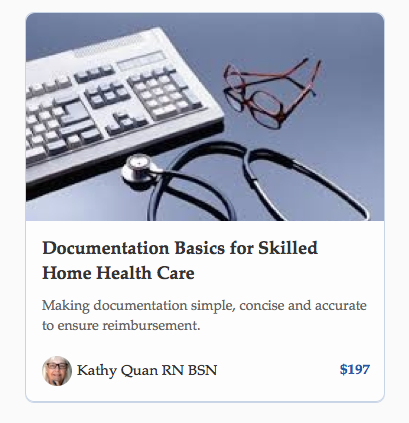 As soon as I have rights to my articles from nursing.About.com, I will post them as well. This should be around the end of November. 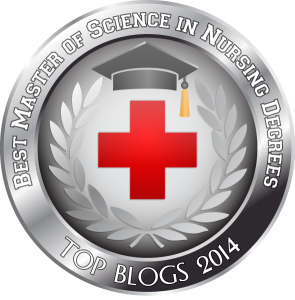 Today I created a new discussion FORUM site for The Nursing Site. It is hosted on Google Groups. Please join and become a frequent visitor. Invite your colleagues. Freedom isn't Free! Please help support our troops. Make their holiday away from home and family a little nicer. Here's what to send and how to send it.